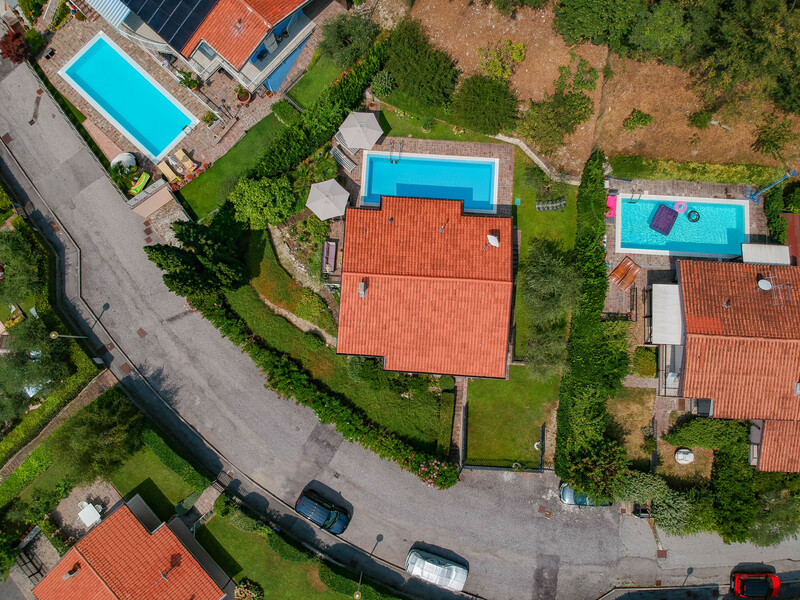 Away from the hustle and bustle of Lake Garda, Villa Rondine offers all you need to find total relax in an exclusive atmospere and total privacy! 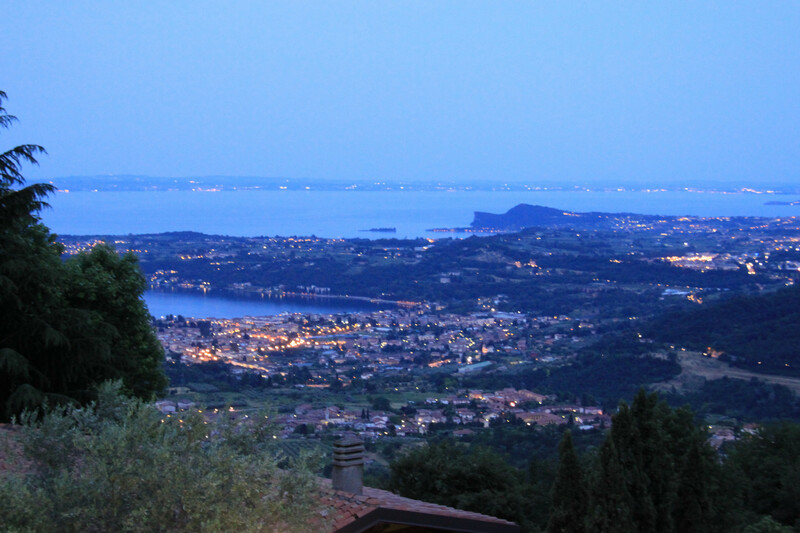 The villa is situated in the hills 9 km over Salò in a full panoramic position. 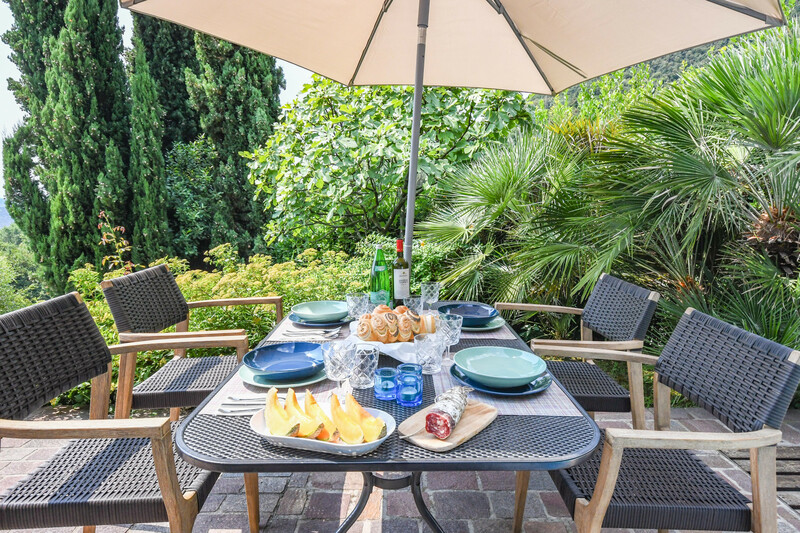 Enjoy your holidays in the wonderfully grown garden, offering a 8*3mt private pool, garden shower, sunbeds, outside lounge, panoramic terrasse and dining place with BBQ. The panorama up here is fantastic at every time of day as well as at night. 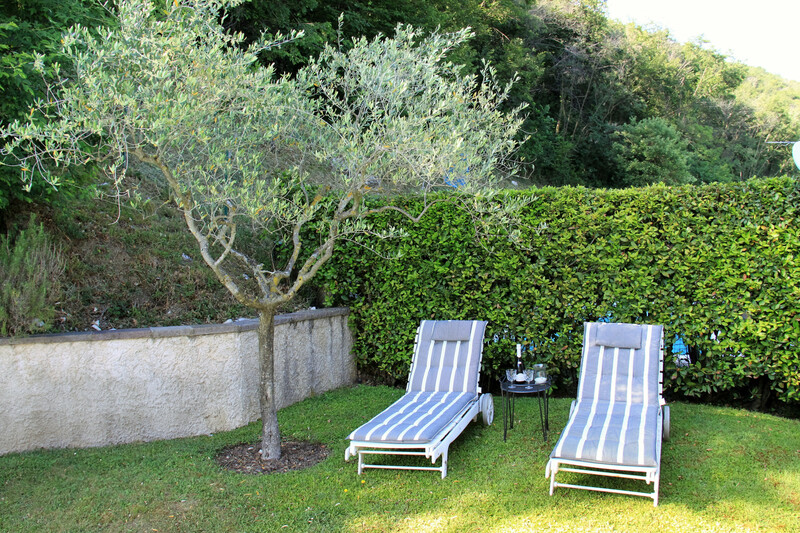 The villa itself offers on about 140m² 3 bedrooms. 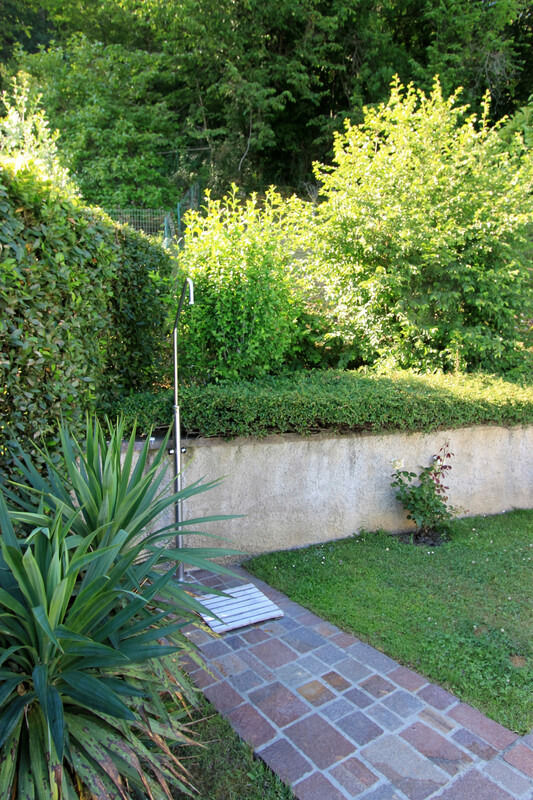 1 double room with private bathroom with shower and toilet, panoramic lake view and direct access to the garden. 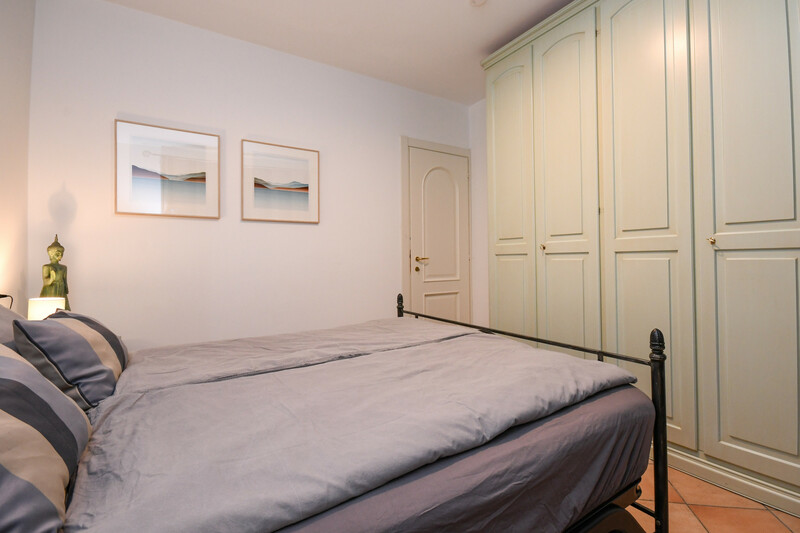 Another double room with panoramic view and garden access and a cozy single room. 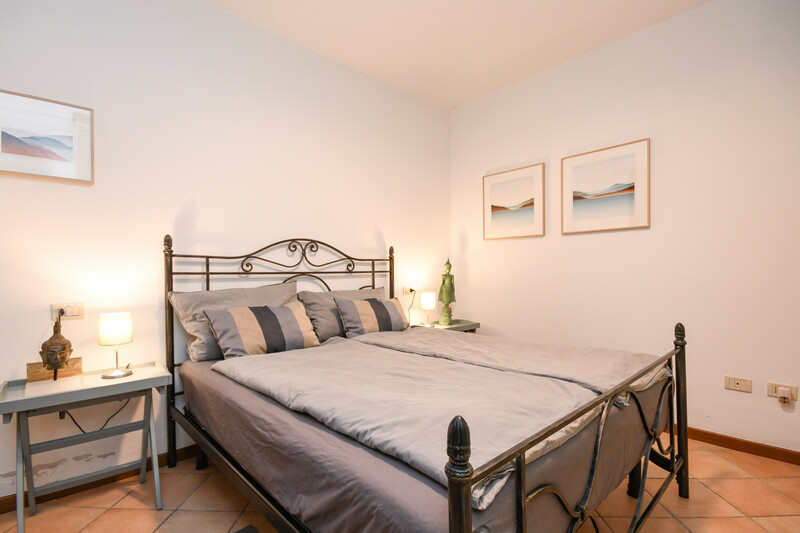 The second bathroom is also offering natural light, shower, bathing tub, toilet and bidet. 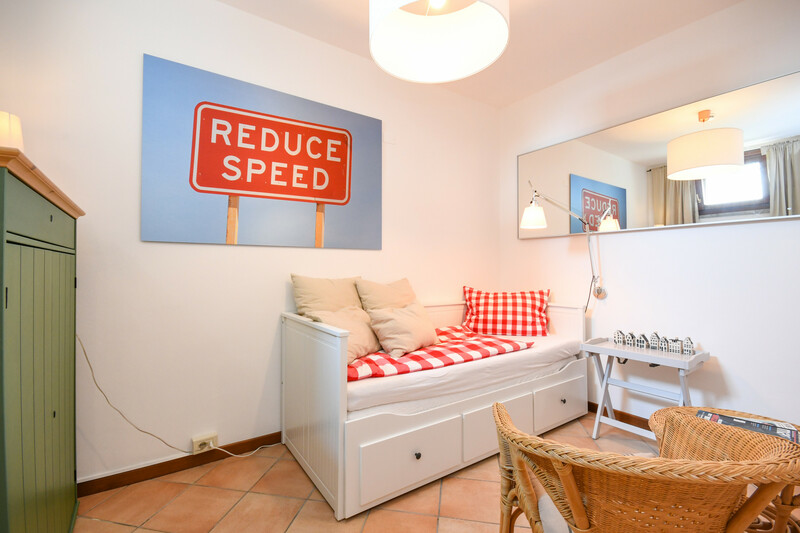 Villa Rondine is the perfect accomodation for 5 adults or 4 adults and maximum 2 kids. 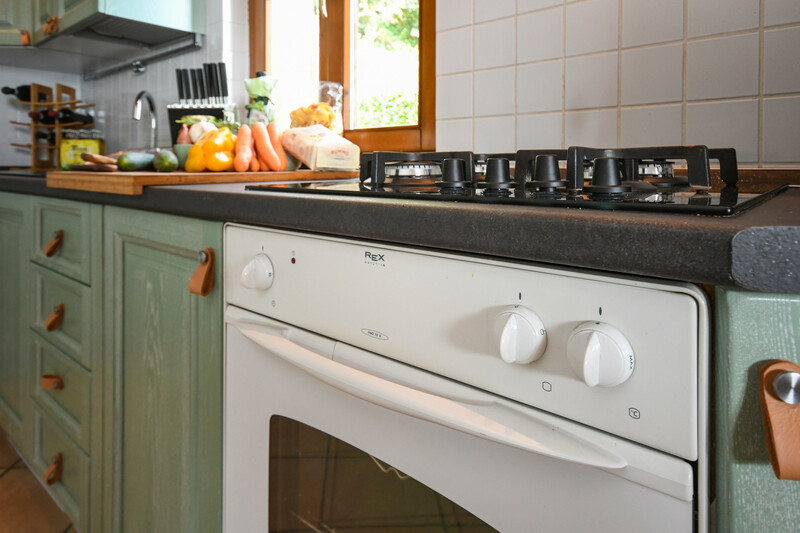 The villa offers central heating and a beautiful chimney in the elegant living room with Sat TV, stereo with bluetooth, dining area and separate, fully-equipped kitchen. 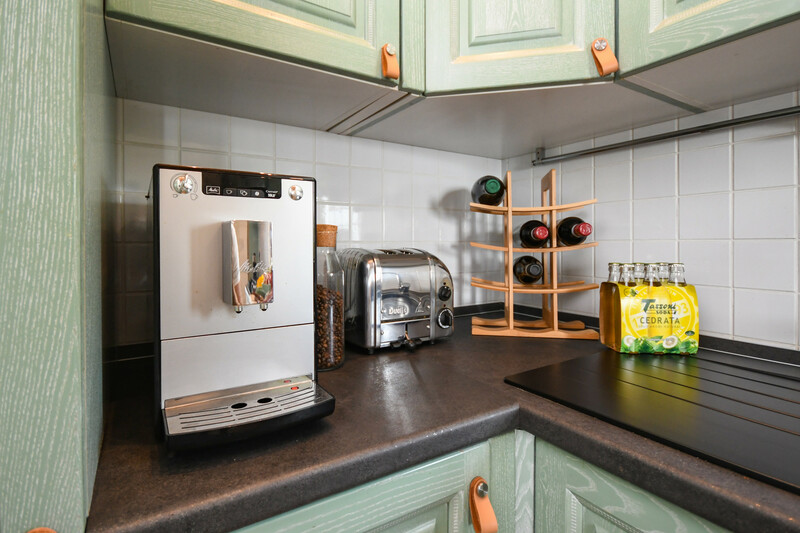 The kitchen is equipped with a high quality coffee maker, oven, fridge, dishwasher and cooking utensils. 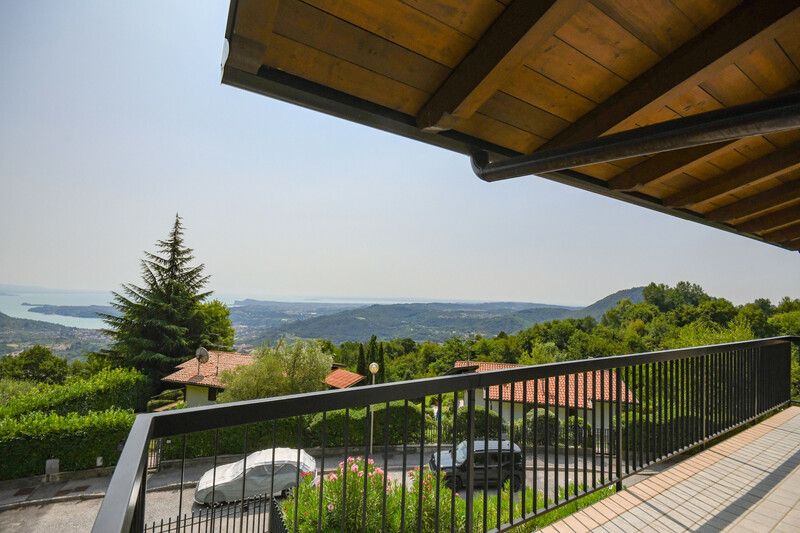 The location is very exclusive in the hills of Mezzane. Supermarkets, pharmacies and all the shops of the daily needs are innheralb from 6.5 km. Several restaurants can be reached at 2-3 km away. 2 King size beds, 1 Single bed, 1 Extra bed. 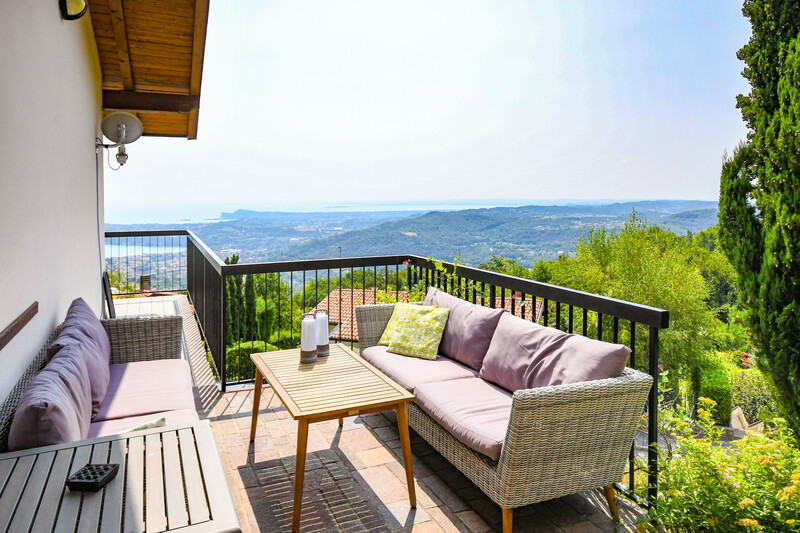 1 TV, TV Satellite (Languages: Spanish, English, German, French), Stereo, garden, garden furniture, fenced garden, 80 m² terrace, barbecue, fireplace, iron, hair dryer, balcony, 140 m² property, 900 m² plot, central heating, private swimming pool (dimensions 8*3, max depth 4.6 ft, min depth 4.6 ft, opening date 1/5, closing date 30/9), Garage (2 places) in the same building. 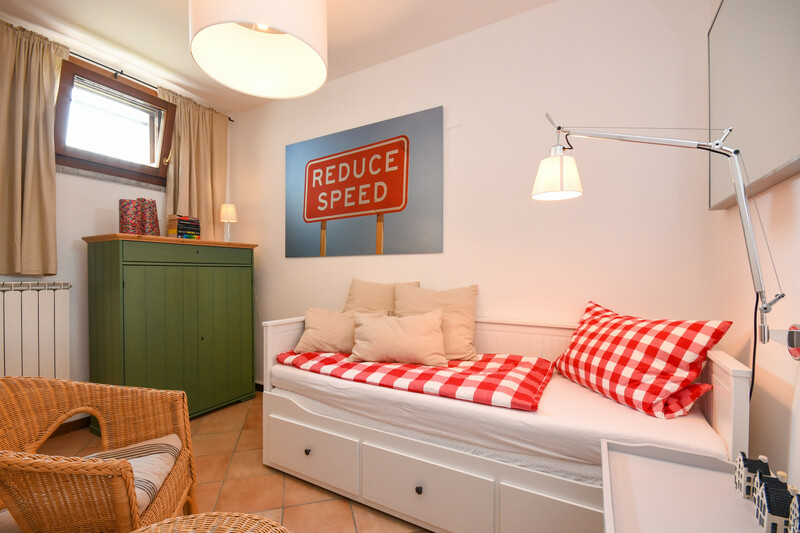 Amount: €1,500.00 /booking.Payment method: credit card, credit card number as a guarantee.With the last payment.